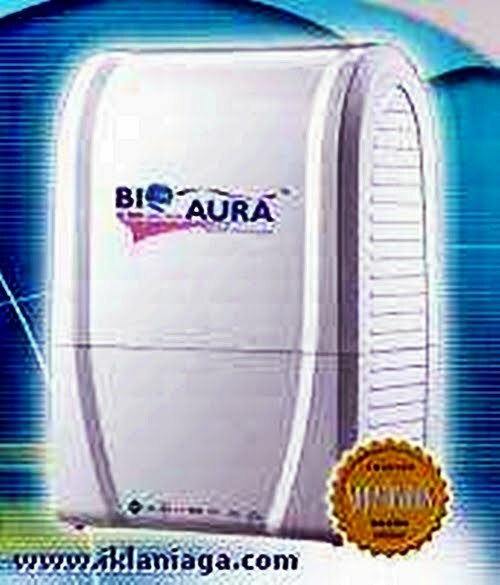 We have proven that the filtered water from the Bio Aura Hi-Tech Water System can cure wounds caused by acute diabetes. Within the last 10 years of marketing this Malaysian-made product, we have recorded numerous testimonies of diabetic sufferers who had recovered from their diabetic wounds and avoided amputations. to purify, alkalize and vitalize water system optimally. Implikasikan Teknologi NANO untuk mencapai fungi membersih, mengalkali dan memberi tenaga dalam sistem. * high oxygen contents, promotes the growth of body cell. penumbuhan sel baru dalam badan. *small cluster water molecules to facilitate prompt nutrient absorbtion Molekul air yang lebih kecil, memudahkan penyerapan nutrien dalam badan. *Provides minerals and nutrients for the body. Membekal bahan-bahan mineral dan nutrien untuk keperluan tubuh badan. * eliminates toxin, bacteria, chlorine and heavy metals for safe drinking water. * remove unpleasant odour and smell. * neutralizes acidity in our body to attain an alkaline pH. Membekalkan PH air yang cenderung kepada beralkali yang setara dengan keperluan badan. * user friendly in design. * Easy installation equipped with additional accessories. Pemasangan yang senang dengan alat ganti. * Colour filters for easy reference with no confusion. Penutup penapis yang bewarna demi kemudahan perbezaan pengguna. * bigger filters in size to maximum contents. Saiz penapis yang lebih besar, bekalan kandungan yang lebih tinggi. * can be installed anywhere. Reports of the negative effects of contaminated water in the media. Method of cure used - immerse wound in BBA water not less than 30 minutes daily Rendam luka dalam air BBA selama tidak kurang 30 minit setiap hari. Marked improvement after 4 months of treatment with Bio Aura water. Method - soak the affected part in the Bio Aura water for at least 30 minutes daily. Avoided amputation. Improvement after 4 months of treatment by soaking the affected parts for at least 30 minutes per session in the BBA water. En. Sitam was to have undergone amputation when we found him. After 4 months of treatment new cells grew on his affected foot. We saved his left foot. The affected armpit saw a marked improvement after 2 weeks of treatment. Method - spray the affected part with the Bio Aura water. Pak Ahmad was spending quite a lot of money on his weekly dressing at a local private hospital. 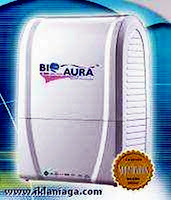 It had taken some weeks to convince him and his daughter to try out our Bio Aura water treatment. The reasons for her to initially reject our treatment was obvious - we were not medical doctors and seen as not the experts on medical matters. After weeks of dressing and without any change in the wound, they finally gave in to our appeal. 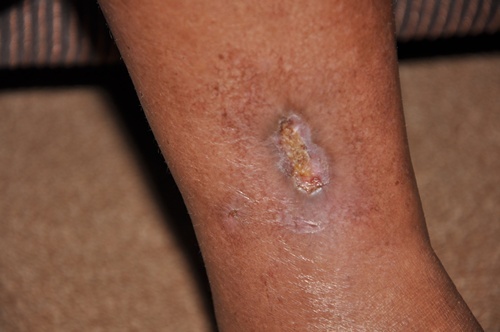 After the first treatment, the effect was visible - puss was seen in and around the wound. For the first few days, I had to bring the Bio Aura water from my house. After about 4 days, the daughter bought a Bio Aura Water Purification System so that her father, Pak Ahmad, could administer the treatment himself. The wound was seen to improve daily and by 6 weeks, the result was as in the picture on the right. Today both legs are perfectly normal. Payment by credit cards/online transfers/Western Union accepted. I would like to order...............(qty) BBA. I will be paying with credit card / online transfer / western union transfer. 1. This moto authorization form shall be a conclusive binding document/ evidence of proof of a transaction transacted by the card holder and the cardholder shall not at any time deny such . 2. The stockist shall be responsible to ensure that the transaction is transacted by the cardholder bearing in this form and shall indemnify Hai-O at all time. 3. The amount charged which is disclosed herein shall be a conclusive binding evidence of amount payable to Hai-O. 4. Any transaction disclosed in this form shall be irrevocable transaction by the cardholder and/or the stockist. Labels: Malaysia's No. 1 Water Filter. also not half bad. As the name implies this is where you put things you need to discuss with someone else.